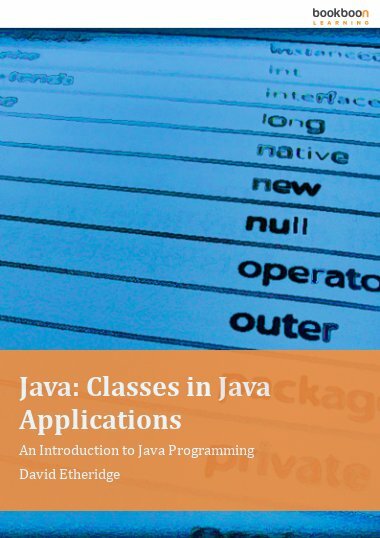 The three books in the Java series aim to give the learner a deep understanding of the Standard Edition (SE) Application Programming Interface (API) of the Java programming language. 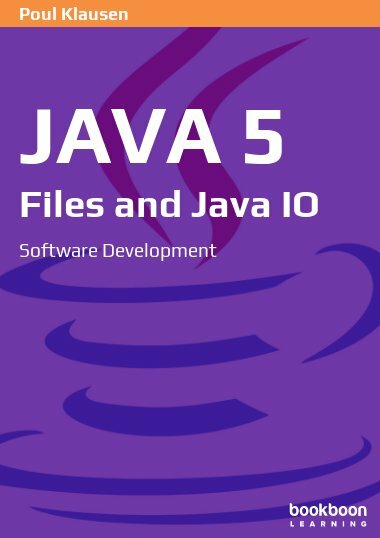 The three books in the Java series aim to give the learner a deep understanding of the Standard Edition (SE) Application Programming Interface (API) of the Java programming language. 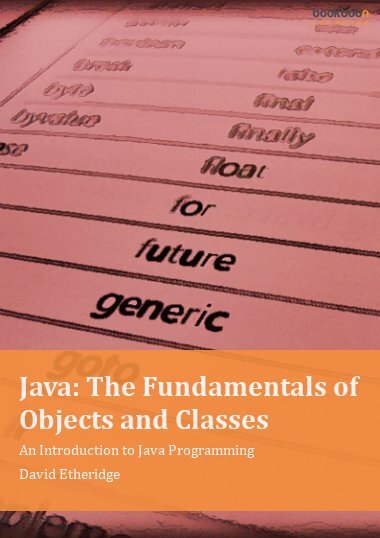 The series begins with an introduction to the basic concepts of Java objects and concludes with an exploration of the development of Java programmes that employ a graphical user interface to the business logic of a Java application. 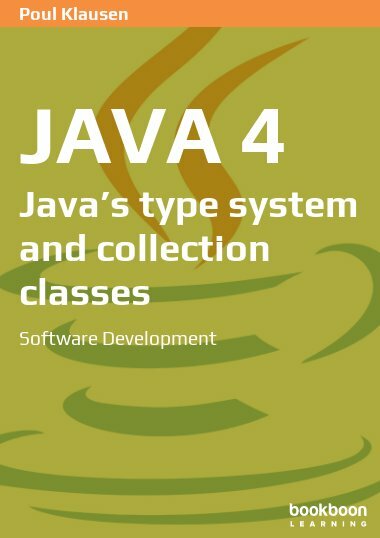 What Does Type Compatibility Mean? What are Unexpected Error Conditions? 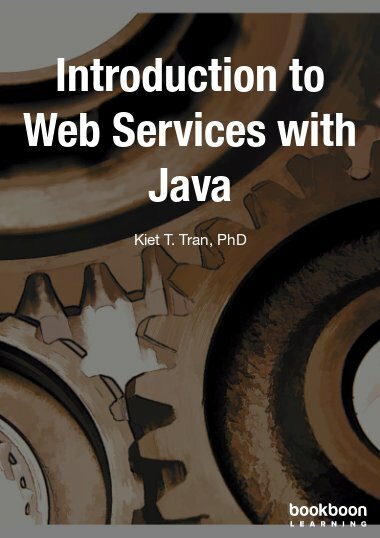 What is a Java Interface? 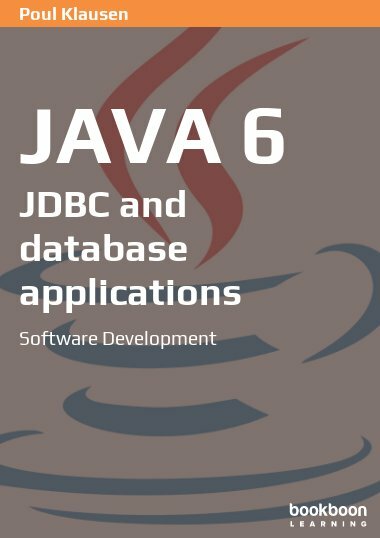 This is very good ACC (All Concept Clear) book! 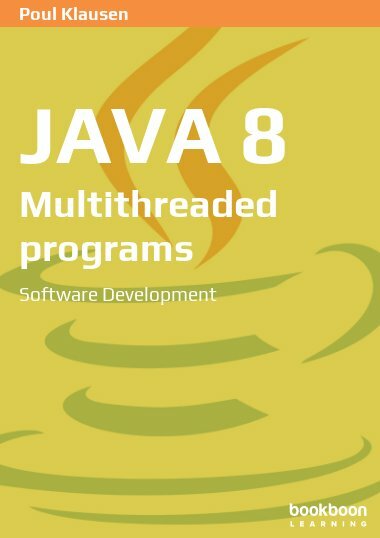 If you want to understand Java then this is the best choice.